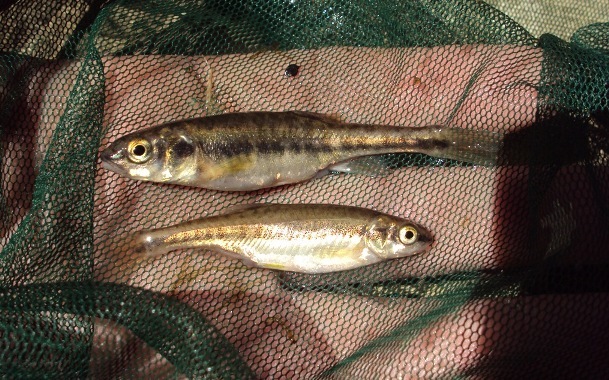 UK’s mini fish need you! 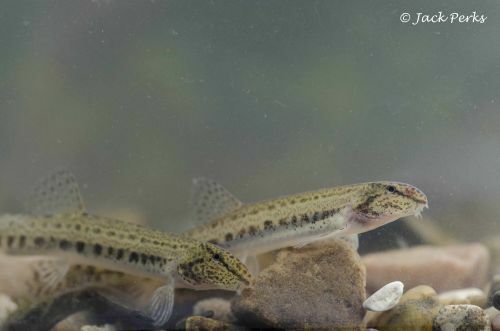 Conservation efforts for freshwater fishes tend to be concerned with large, often migratory, ‘flagship’ species such as salmon, trout, and sturgeon, but a new project funded by National Geographic and backed by the United Kingdom Environment Agency, among others, aims to catalogue populations of the smaller groups commonly referred to as ‘tiddlers’. 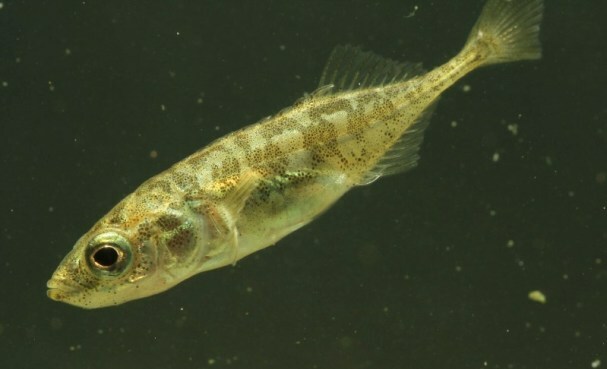 These fishes, which include the ninespine stickleback, Pungitus pungitius, spined loach, Cobitis taenia, and minnow, Phoxinus phoxinus, are mostly overlooked and not particularly well-known in the UK. 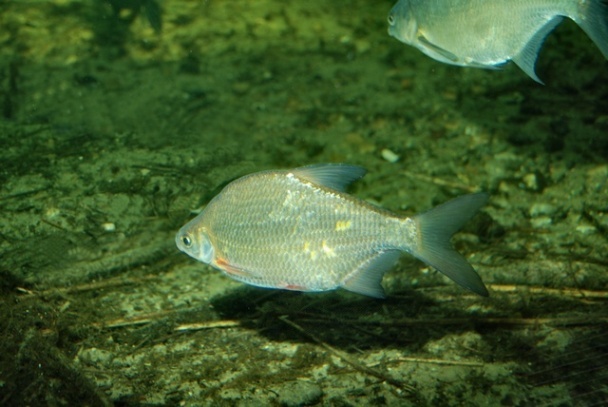 However, in terms of biodiversity and ecosystem function they’re equally important as any other animal, plant or microorganism. 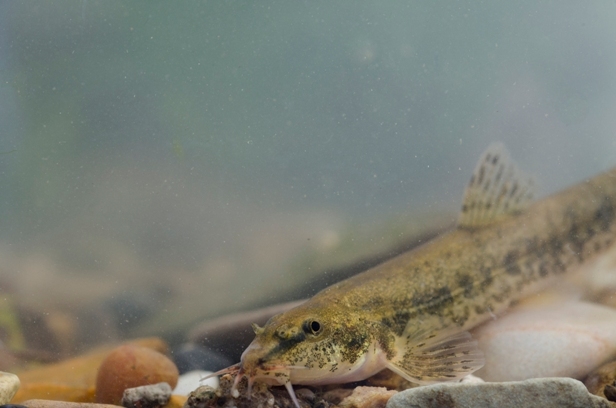 Higher animals such as kingfishers and otters prey on them, for example, and their presence is often acknowledged as an indicator of the overall health of a habitat since they mostly inhabit pristine environments. 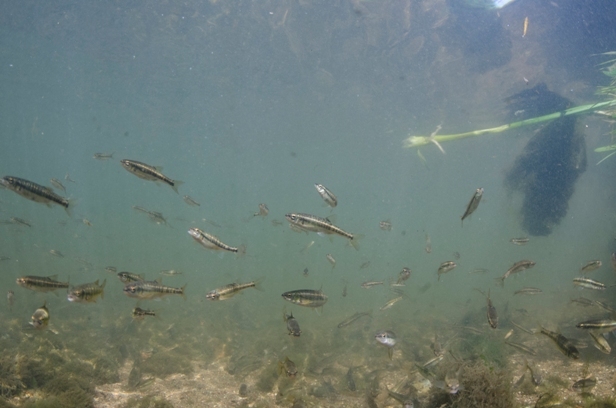 Brainchild of wildlife photographer and angler Jack Perks, the mini fish survey therefore hopes to establish patterns of distribution and abundance of these fishes throughout the country via an online form designed to be filled in by members of the public. 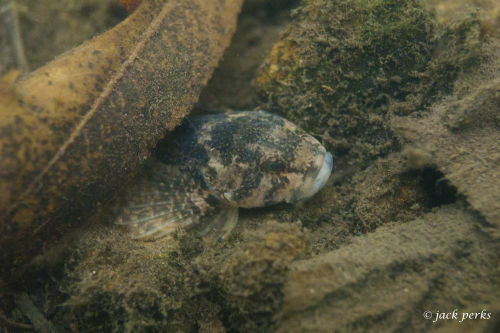 The project has Facebook and Twitter accounts, but what’s really needed in order for it to work is public involvement in the survey itself, so if you want to help the best thing to do is simply get involved! 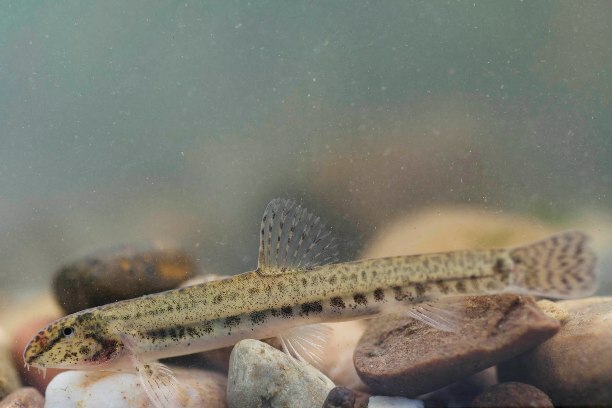 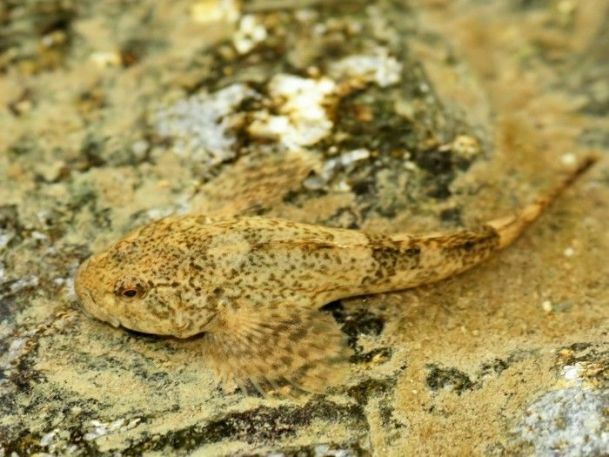 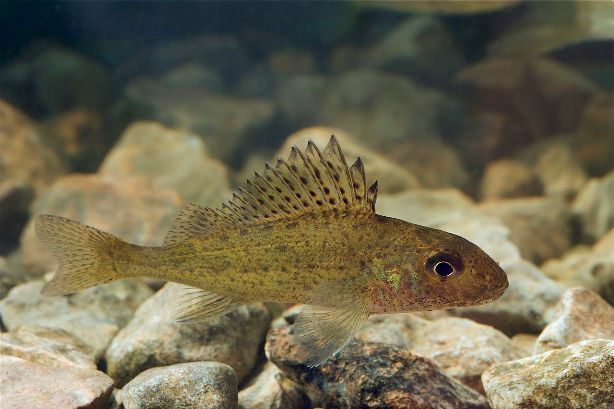 We think this is a super-positive initiative and hopefully it will not only provide important information to environmental authorities, but also raise overall awareness about freshwater fishes in the UK and beyond.